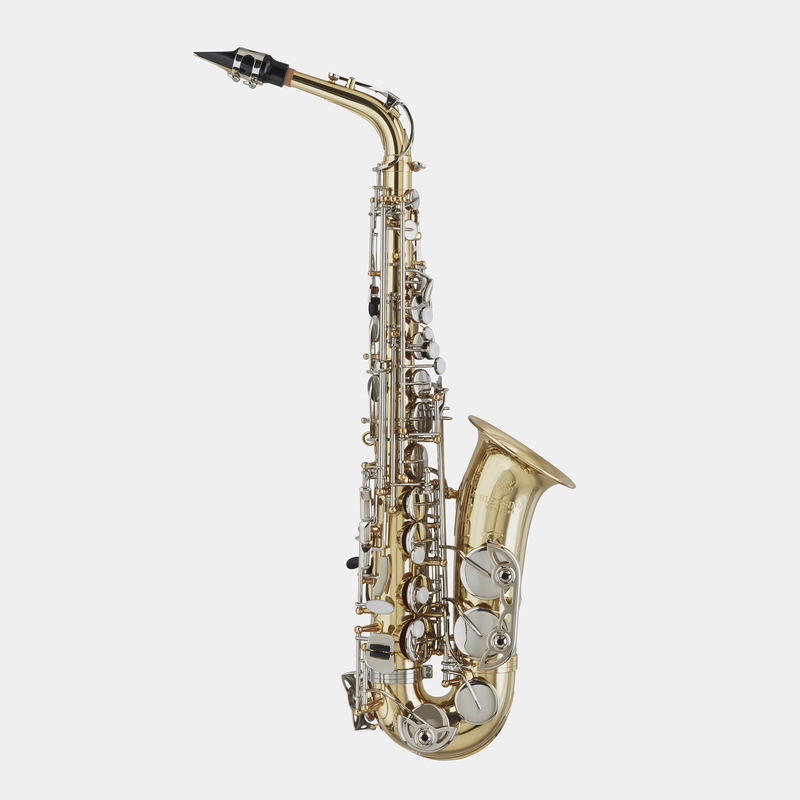 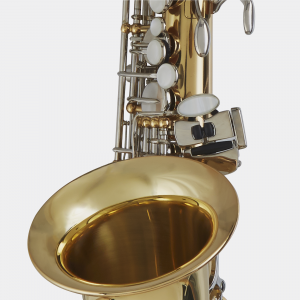 In the Blessing tradition, the BAS-1287 Eb Alto Saxophone design keeps the long-term goals of the beginning saxophonist in mind. 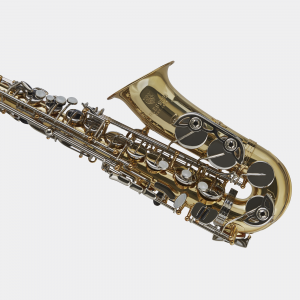 Durable, economical, and ergonomic in construction, the BAS-1287 offers the quick response, intonation, and tone usually found on more expensive instruments. 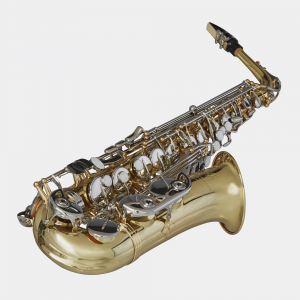 With the range from low Bb to high F#, the BAS-1287 allows room for musical advancement and could take a beginner from grade 5-12.